‘Dearest Lorraine and Richard, Scotty and I just wanted to say a huge heartfelt THANK YOU, you made the most special day in our lives oh so perfect! You made us and our closest friends and family laugh and cry with your beautiful personal ceremony. Thank you for all the help and advice throughout the last year. I couldn’t have done it without your warmth and encouragement, my knees were knocking, and my hands were shaking, it was like having another new family member performing the ceremony’. It’s always nice to receive emails of thanks from our Couples, it’s really important to us to know that what we set out to do, we achieve, “Create a Ceremony that will not be forgotten, the Ceremony that you have envisioned will be brought to life, making your dream a reality! We will design and perform a personalised ceremony that reflects your beliefs, tells your unique love story and celebrates your journey together. A ceremony that you and your guests will remember for years to come. The wedding ceremony you’ve been dreaming of”. We perform ceremonies in Brisbane for as little as $550, subject to location. 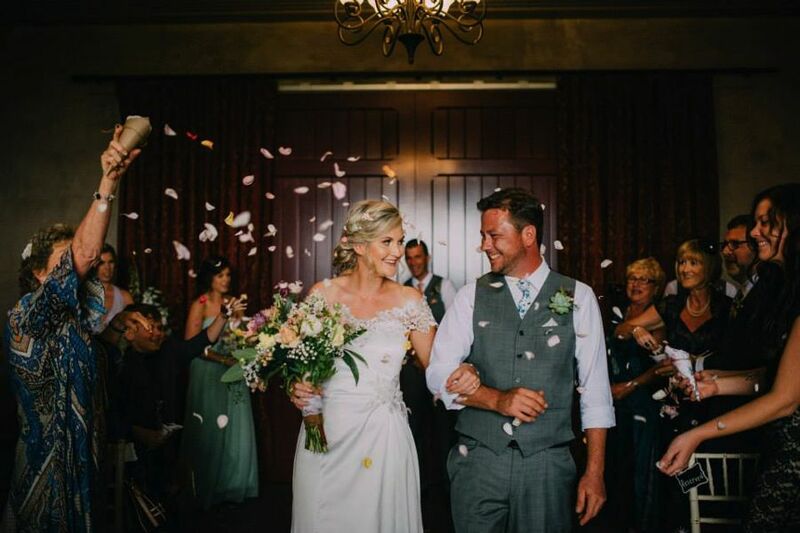 Mr & Mrs Celebrant – Our StoryWant your wedding day to be perfect? Here are just a few tips.